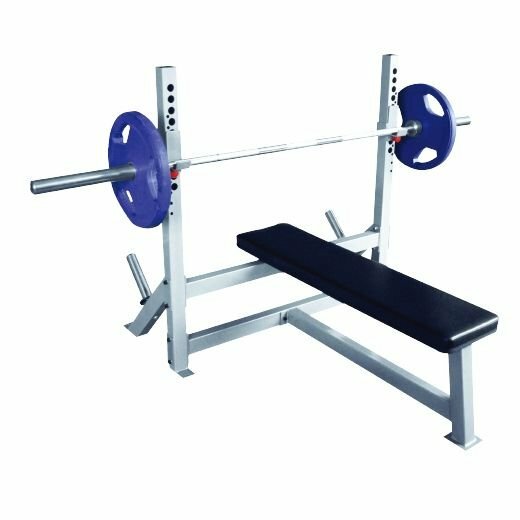 Our Premium Edition GHD Machine is our premium, competition style GHD Machine. 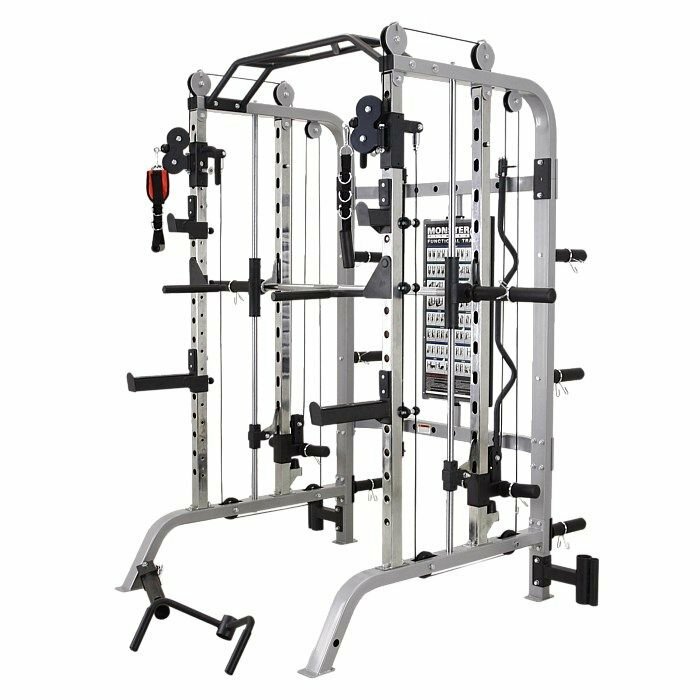 It’s fully adjustable, making it suitable for athletes of varying heights and sizes. 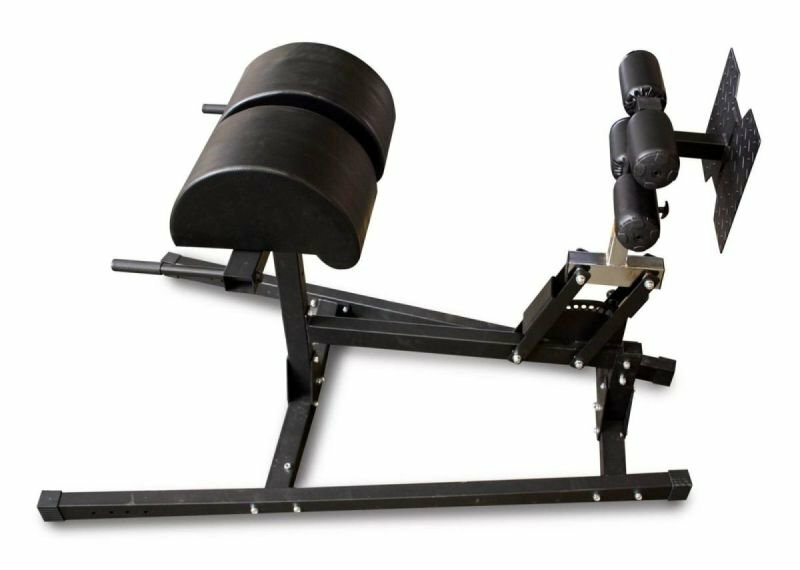 The GHD Machine (also known as a Glute Hamstring Developer or Roman Chair) is one of the ultimate developers of midline stability, core strength, abdominal strength, and it builds up the hamstrings and gluteus. Also known as the Roman Chair sit-up, the (GHD) glute-ham developer sit-up is quite easily the most effective abdominal and core strengthening workout, ever. The correct use of your hip flexors, which are meant to work in collaboration with the abdominal muscles during this workout, assures stronger abs. The importance of strong abs gives you a stronger midline stabilization, which affects all movements. 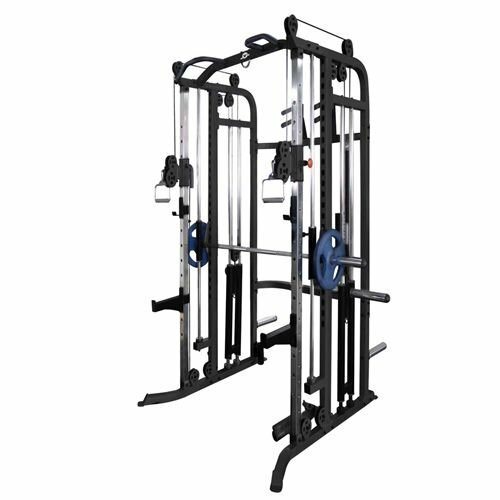 Our Premium Edition GHD Machine is a class-leading, stable, sturdy and valuable piece of equipment. It is our premium, competition style GHD Machine, with superior features for the most discerning client. 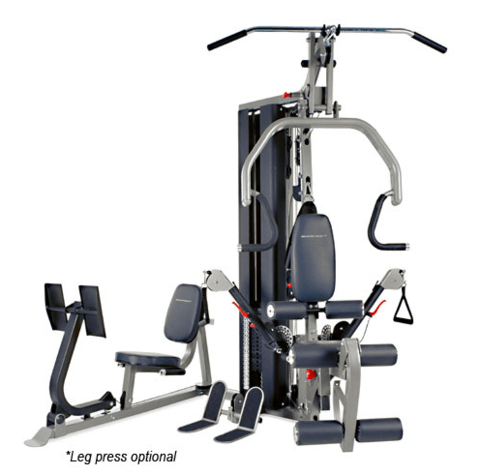 It features twin-pad foot-holders which are fully adjustable, allowing you to shift the distance from the seat-rest (with a unique 10-slot setting lock), as well as allowing you to change the height from the frame (seven height options), making it suitable for athletes of varying heights and sizes. The foot plate is fixed to the foot pads (as one unit), and have a slick, ergonomic design to keep you firmly in place. The padded foot-holders and wider padded seat-rest ensure maximum comfort, while the robust v-shaped frame allows it to remain steady while in use. It measures 1850mm long, 1200mm high (highest setting), and 1150mm wide (at its widest). The seat is 550mm wide, 420mm long, 220mm high.